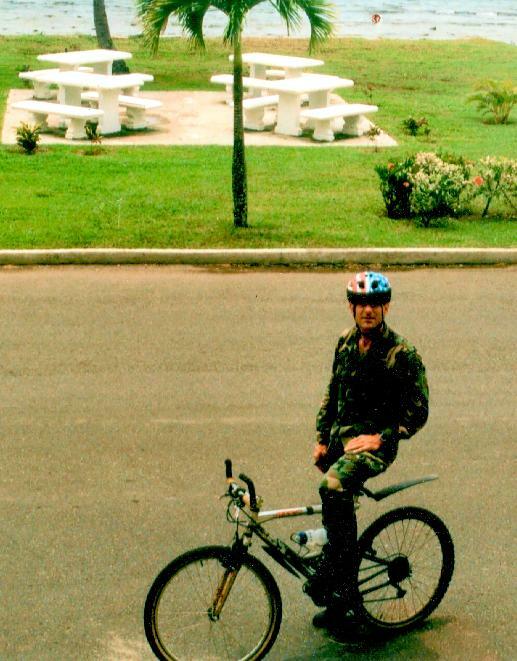 Major Wallace Cole Hogan biking in Panama ~1996. 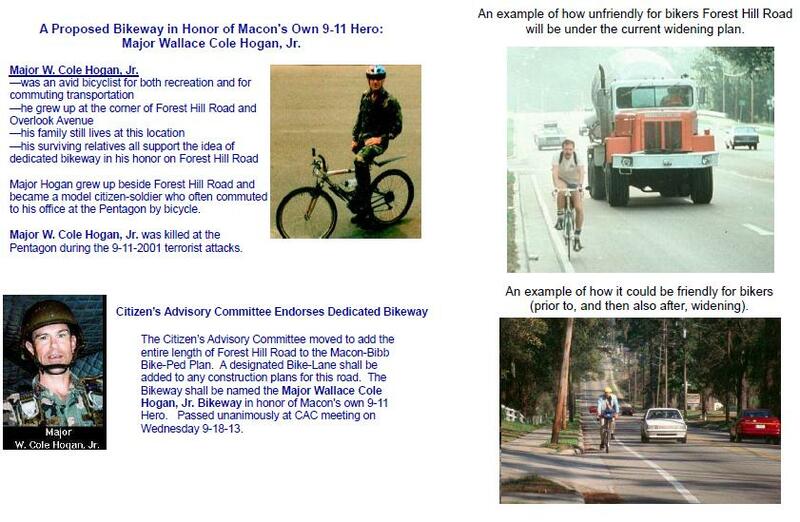 Motion - The CAC moves to add the entire length of Forest Hill Road to the Macon-Bibb Bike-Ped Plan. A designated Bike-Lane shall be added to any construction plans for this road. 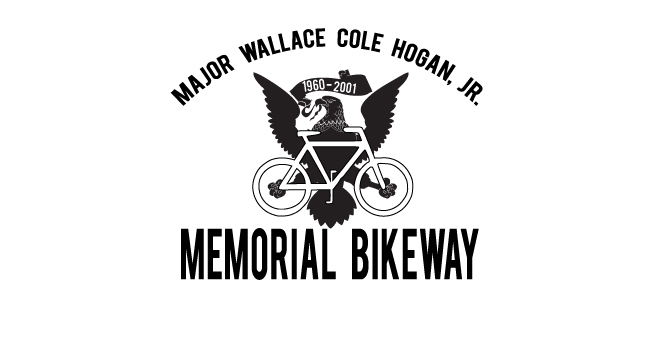 The Bikeway shall be named the Major Wallace Cole Hogan Bikeway in honor of Macon's own 9-11 hero. 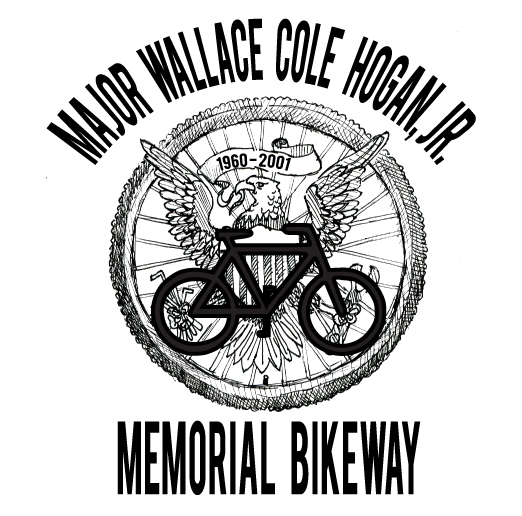 Major Hogan grew up beside FHR and became a model citizen-soldier who often commuted to his office at the Pentagon by bicycle. 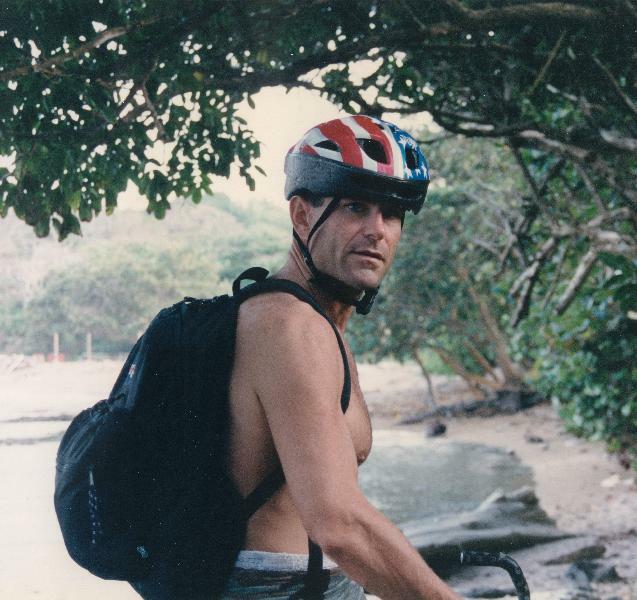 - family supports the idea of dedicated bikeway here. 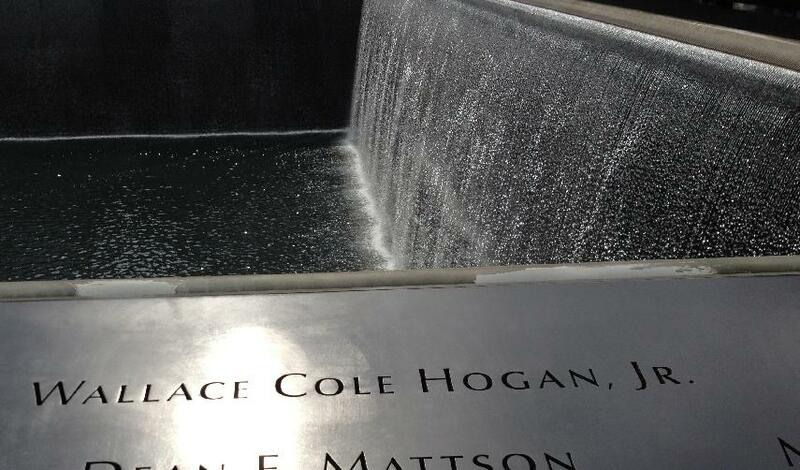 Major Cole Hogan was killed at the Pentagon during the 9-11-2001 terrorist attacks. 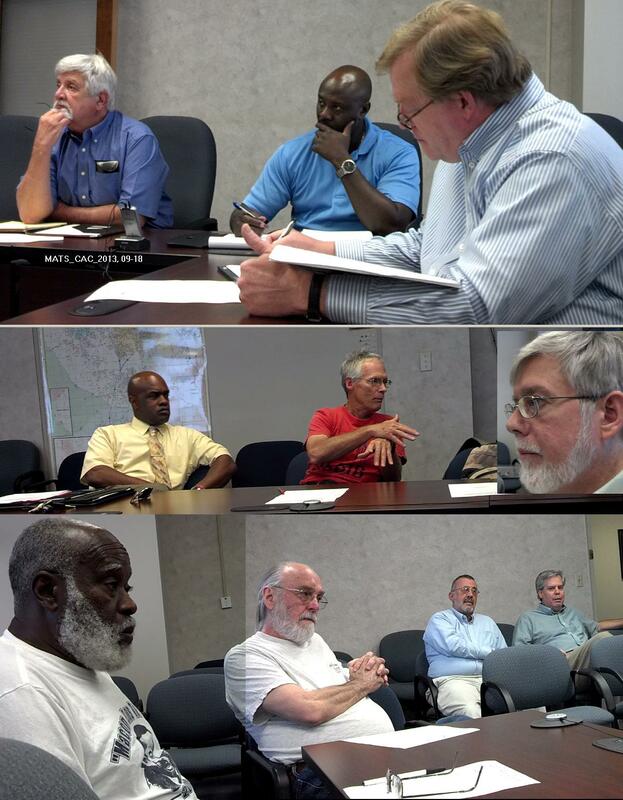 Also, the Citizen's Advisory Committee moved for -- The bike projects along Wimbish Road and Rivoli Drive to be added back into the TIP. It has happened again. Another bicyclist has died riding a bike on the highways of Central Georgia. In the early 2000s, “Shape” magazine voted Macon as “the least fit city in the nation.” Since then not much has happened to improve the opportunities for people to get out and exercise. The Ocmulgee Heritage Trail has added a few miles to enjoy the beauty of our area, but a tornado destroyed a once nice path around Macon State College. Otherwise, where do people go to run, jog, walk, push strollers or ride bicycles? They head to the streets and highways that are shared with often distracted motorists. More and more people are turning to the rolling roads of Monroe County to enjoy the beauty of rural Georgia and get away from traffic. However, many motorists seem to resent sharing the roads with these slower moving bicyclists. If you are a motorist, please remember that your friends and neighbors on the bikes have a right to be on the roads also. Bikers are dodging the broken road edges on narrow roads with no safety shoulders, while dodging potholes, rocks, stones, sticks, snakes, critters, road kill, runners, joggers, walkers and slippery lines painted on the roads. We are traveling between a few miles an hour on a leisurely ride to 15 to 20 miles an hour on a fast ride. Often we ride with others for fun and safety. We are not in a 4,000 pound vehicle but on a 15-pound bike with skinny tires that easily go flat. We do not have a 300-horsepower engine pushing us up hills, but a one-man/woman power set of legs doing the work. The hills can be a challenge, which often requires us to slow down and dig deep to conquer. So, please, remember to slow down when approaching us from the rear. Unless you have your lights on, it is difficult to see you in the tiny mirror on our handlebars. Pass carefully as we are dogging items in/on the road. Give us at least three feet clearance for safety allowing for a zig or zap in our path. Please tell your teenagers, who are always late for school in the morning, to slow down and give the bikers some room. And please allow a biker access to cross the road at an intersection. It is very difficult to stop and start quickly, although bicyclists are required to obey all traffic rules. And thank you to everyone who does wave us on and passes safely. Until our local leaders recognize the economic impact of developed recreational pedestrian paths, i.e. the 60-mile Silver Comet Trail near Atlanta or the 40-mile River Walk in Columbus that attracts thousands daily, we will have to share our roads with each other in Central Georgia. Believe me, we would love to be riding on a pedestrian bike path and off of the roads. Until then, we thank you for sharing the roads with us and ask you to drive carefully and give bikers space on the roads. The current Bike-Ped Plan was created in 2003. 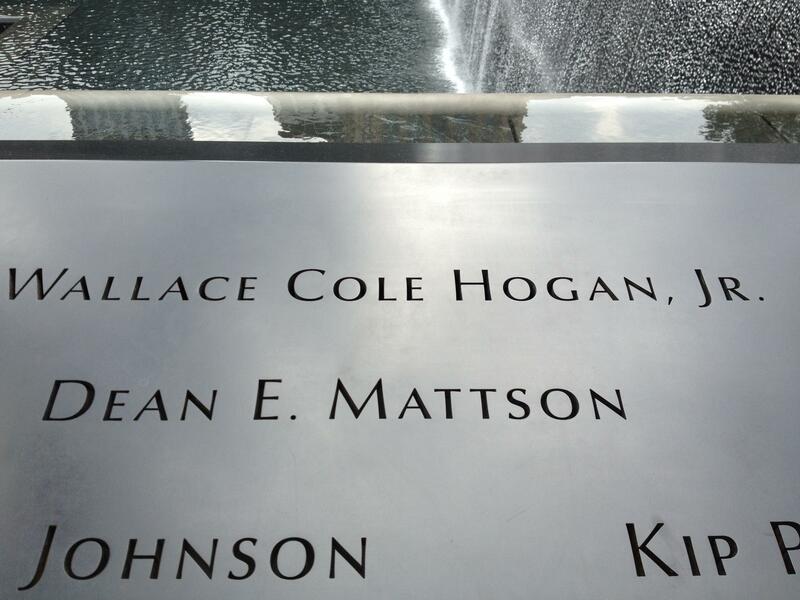 It is extremely outdated by referring to the " major regional shopping centers" as being the old mall. Also the NW Parkway is dead. And since 2008, vehicular traffic nation-wide is down. Obesity rates and sedentary lifestyles are up. Americans standard of living has decreased for 96% of Americans. Owning a car has become increasingly more expensive. 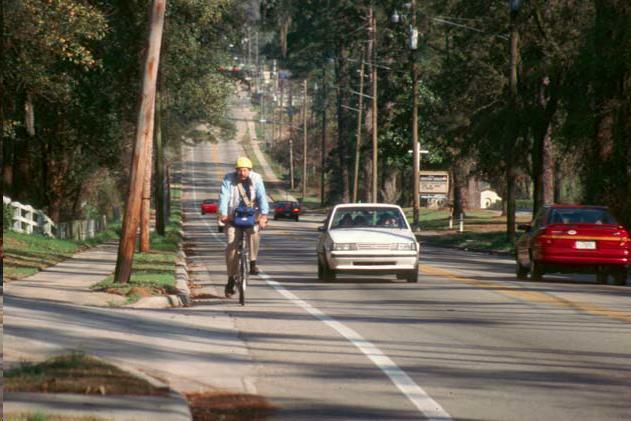 Commuting by bicycle has become increasingly attractive for health and economic reasons, but there are very few routes in Macon-Bibb that are reasonable safe for biking. range which means that the start date could be FY10 or earlier. Road route is the only designated route to the shopping areas." 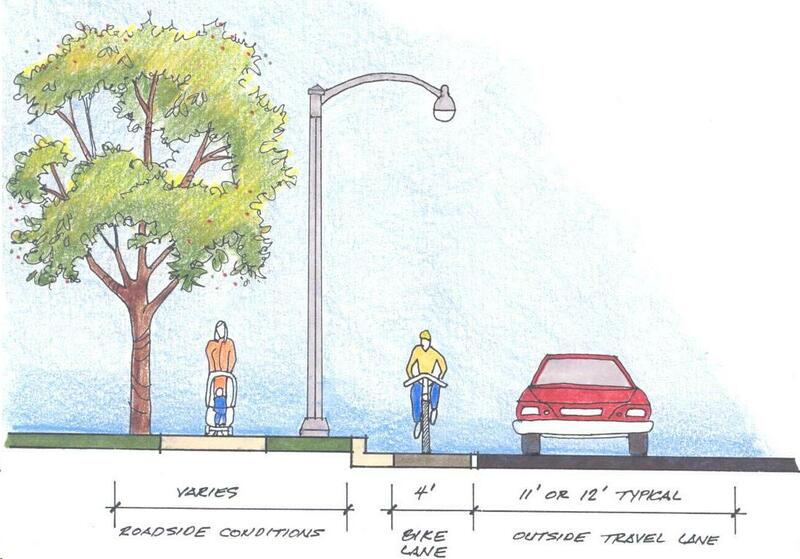 This image from page 8C of the Bike-Ped Plan. It is similar to an alternative road design for Forest Hill Road - proposing traffic calming, and safer walking and biking with more separation between the cars and the bikers and pedestrians. PDF of the 2003 Bike/Ped Plan. 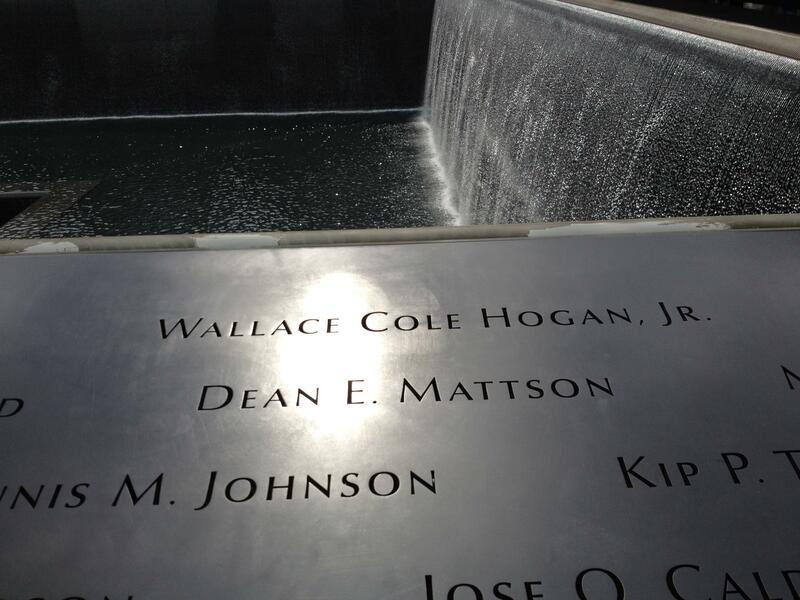 The next regularly scheduled CAC meeting is the 2nd Wednesday in October which is October 9th. 2013. After more than a year of surveying bicycle & pedestrian facilities, I am of the opinion that our own bicycle & pedestrian facilities are woefully inadequate THEREFORE I hereby request and move that the CAC meet in a specially called meeting to discuss and amend, change and/or revise the MATS Bicycle and Pedestrian Plan I call for a second to this motion and, following that, a vote on the motion to asseble in a specially called meeting. 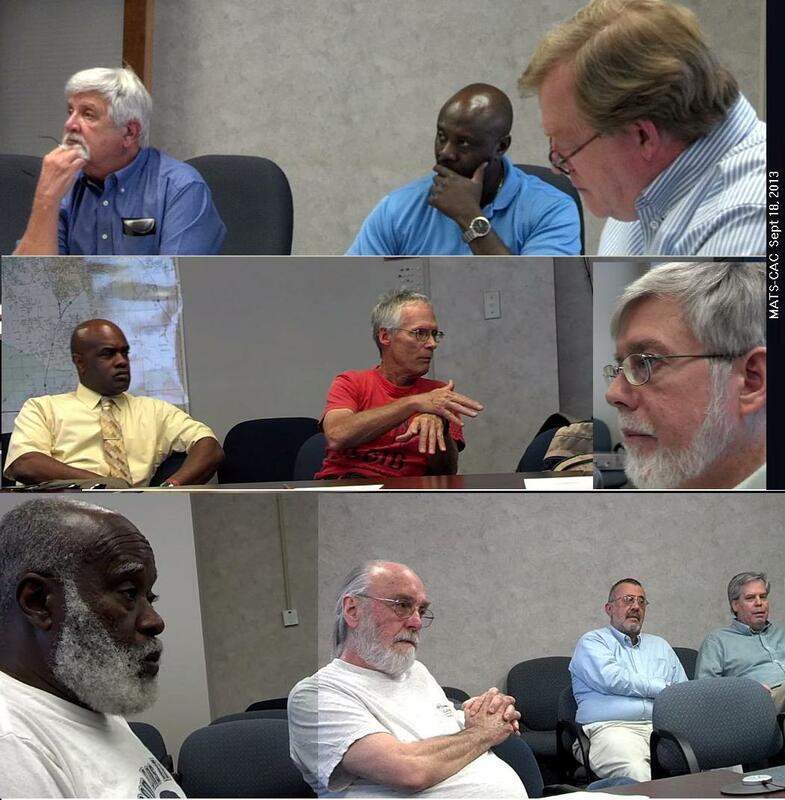 Please respond via e mails sent to all CAC members as well as to Greg Brown and Jim Thomas of Planning & Zoning/the MPO. 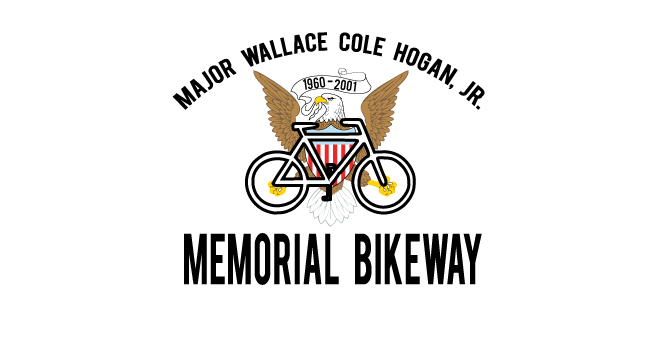 This memorandum expresses the Federal Highway Administration's (FHWA) support for taking a flexible approach to bicycle and pedestrian facility design. The American Association of State Highway and Transportation Officials (AASHTO) bicycle and pedestrian design guides are the primary national resources for planning, designing, and operating bicycle and pedestrian facilities. The National Association of City Transportation Officials (NACTO) Urban Bikeway Design Guide and the Institute of Transportation Engineers (ITE) Designing Urban Walkable Thoroughfares guide builds upon the flexibilities provided in the AASHTO guides, which can help communities plan and design safe and convenient facilities for pedestrian and bicyclists. FHWA supports the use of these resources to further develop nonmotorized transportation networks, particularly in urban areas. Guide for the Planning, Design, and Operation of Pedestrian Facilities, July 2004, (AASHTO Pedestrian Guide) provides guidelines for the planning, design, operation, and maintenance of pedestrian facilities, including signals and signing. The guide recommends methods for accommodating pedestrians, which vary among roadway and facility types, and addresses the effects of land use planning and site design on pedestrian mobility. Guide for the Development of Bicycle Facilities 2012, Fourth Edition (AASHTO Bike Guide) provides detailed planning and design guidelines on how to accommodate bicycle travel and operation in most riding environments. It covers the planning, design, operation, maintenance, and safety of on-road facilities, shared use paths, and parking facilities. Flexibility is provided through ranges in design values to encourage facilities that are sensitive to local context and incorporate the needs of bicyclists, pedestrians, and motorists. NACTO first released the Urban Bikeway Design Guide (NACTO Guide) in 2010 to address more recently developed bicycle design treatments and techniques. It provides options that can help create "complete streets" that better accommodate bicyclists. While not directly referenced in the AASHTO Bike Guide, many of the treatments in the NACTO Guide are compatible with the AASHTO Bike Guide and demonstrate new and innovative solutions for the varied urban settings across the country. The vast majority of treatments illustrated in the NACTO Guide are either allowed or not precluded by the Manual on Uniform Traffic Control Devices (MUTCD). In addition, non-compliant traffic control devices may be piloted through the MUTCD experimentation process. That process is described in Section 1A.10 of the MUTCD and a table on the FHWA's bicycle and pedestrian design guidance Web page is regularly updated (FHWA Bicycle and Pedestrian Design Guidance), and explains what bicycle facilities, signs, and markings are allowed in accordance with the MUTCD. Other elements of the NACTO Guide's new and revised provisions will be considered in the rulemaking cycle for the next edition of the MUTCD. In 2010, FHWA supported production of the ITE Guide Designing Walkable Urban Thoroughfares: A Context Sensitive Approach. This guide is useful in gaining an understanding of the flexibility that is inherent in the AASHTO "Green Book," A Policy on Geometric Design of Highways and Streets. The chapters emphasize thoroughfares in "walkable communities" - compact, pedestrian-scaled villages, neighborhoods, town centers, urban centers, urban cores and other areas where walking, bicycling and transit are encouraged. It describes the relationship, compatibility and trade-offs that may be appropriate when balancing the needs of all users, adjoining land uses, environment and community interests when making decisions in the project development process. FHWA encourages agencies to appropriately use these guides and other resources to help fulfill the aims of the 2010 US DOT Policy Statement on Bicycle and Pedestrian Accommodation Regulations and Recommendations - "...DOT encourages transportation agencies to go beyond the minimum requirements, and proactively provide convenient, safe, and context-sensitive facilities that foster increased use by bicyclists and pedestrians of all ages and abilities, and utilize universal design characteristics when appropriate." Accompanying this memo are the latest versions of the: 1) AASHTO Bike Guide, 2) NACTO Bike Guide; and 3) the ITE Designing Walkable Urban Thoroughfares Guide. 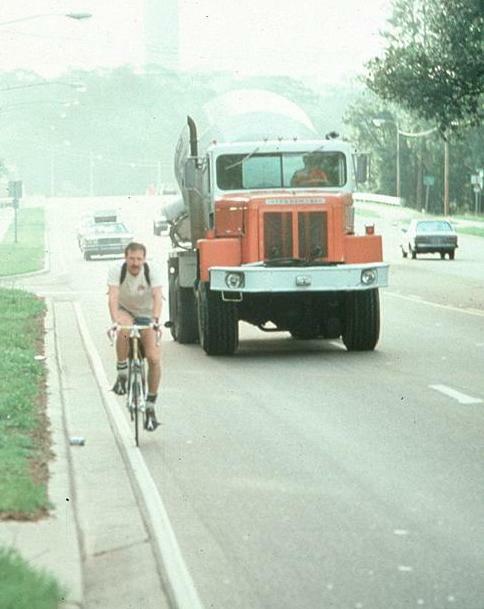 The attachments provide two examples that demonstrate the use of treatments illustrated in the NACTO Guide (i.e., buffered bike lanes and green colored pavement for bicycle lanes) by State or local DOTs, and a list of FHWA staff that can help with questions about pedestrian and bicycle design issues. One of the innovative bicycle facilities discussed in the NACTO Urban Bikeway Design Guide is buffered bike lanes. Buffered bike lanes create more space between motor vehicles and bicycles by delineating extra space between the bike lane and parked cars and/or a motor vehicle lane. Buffered bike lanes can be implemented if the pavement markings and channelizing devices are compliant with the MUTCD (see Bicycle Facilities and the Manual on Uniform Traffic Control Devices). Michigan DOT developed a video that describes their efforts to install buffered bike lanes in Oakland County (see Northwestern Highway Bicycle Lane: A Safer Place to Ride). Michigan DOT also developed a brochure that explains buffered bike lanes to the public (see What Every Michigan Driver Should Know About Bike Lanes). MUTCD experimentation is a methodology that analyzes innovative traffic control devices through field deployment for the purpose of testing or evaluating its application or manner of use. An approved request to experiment numbered and titled as Official Ruling "3(09)-3(E) - Colored Bike Lanes - Missoula, MT" illustrates a successful experiment. The City of Missoula submitted a request to experiment in January 2010 in accordance with all Items in Paragraph 11 of Section 1A.10 in the 2009 MUTCD. The experiment was conducted for one year and revealed that approximately 70 percent of motorists noticed the color conspicuity enhancement to the bike lane. This was interpreted as an increased awareness by motorists of the potential presence of bicyclists at intersections where those motorists would be making a right turn. The City also reported ancillary findings that were not anticipated in the original Evaluation Plan of the request to experiment. This included psychological discomfort of the cyclist with the lateral locations of the colored bicycle lane with respect to door zones in parallel parking corridors. In addition, the experiment revealed an unintended design weakness where colored bike lanes that achieve high compliance of little or no occupation of motorized vehicles can also be attractive to pedestrians who wish to use them to facilitate their travel in lieu of crowded sidewalks or to patronize parking meters. For these reasons, a successful experiment can reveal unanticipated findings, further demonstrating the value of official experimentation. This particular experiment provided two conclusions that supported FHWA's decision to issue Interim Approval for green colored pavement for bicycle lanes in April 2011. For more information see http://mutcd.fhwa.dot.gov/reqdetails.asp?id=1135. Why are bi-directional center-turn-lanes called "Suicide Lanes"?